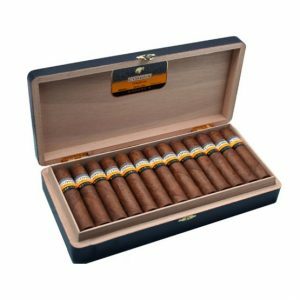 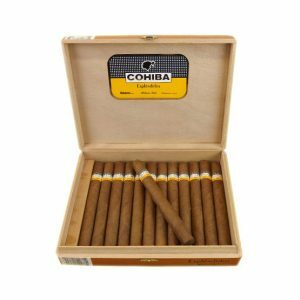 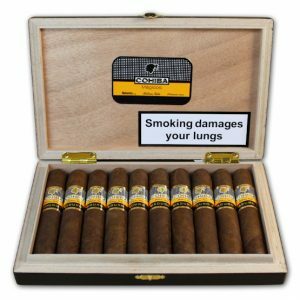 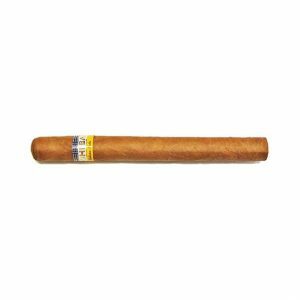 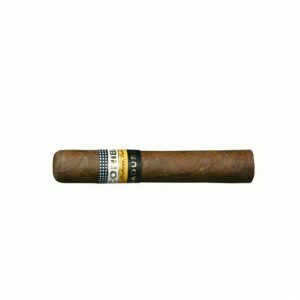 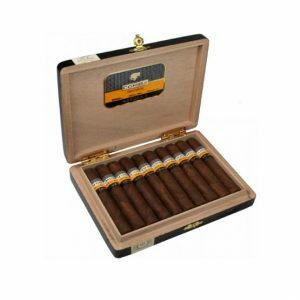 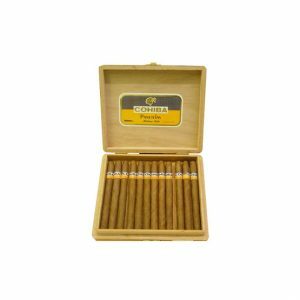 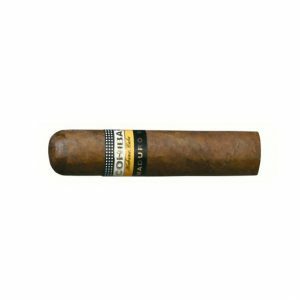 The Cohiba Coronas Especiales cigar is rich and elegant with a floral aroma. 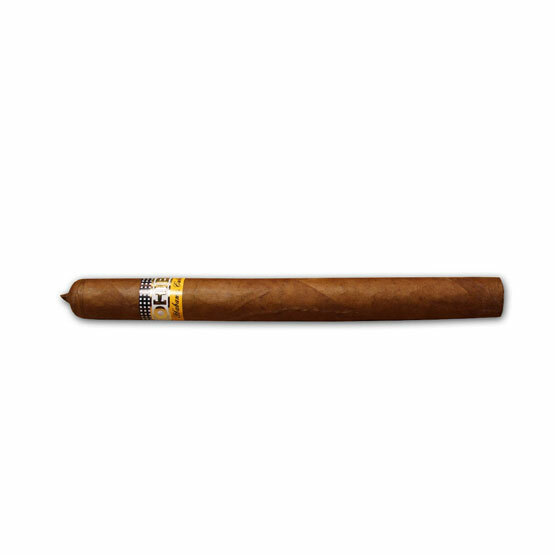 A Laguito No.2 cigar with a distictive pigtail cap, this cigar was a favourite of Cuban higher-ups before it was marketed internationally for the first time in 1982. 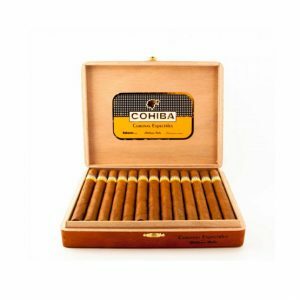 The strong taste of tobacco is prominent and does not mask the hints of coffee, vanilla and cocoa. This cigar is one to be left in your humidor for a while as it ages brilliantly. 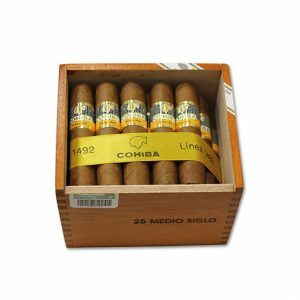 Purchase now and earn 24 points.